Last day of work complete, home with the family, let the festive season commence with the @HogsBackBrewery TEA! 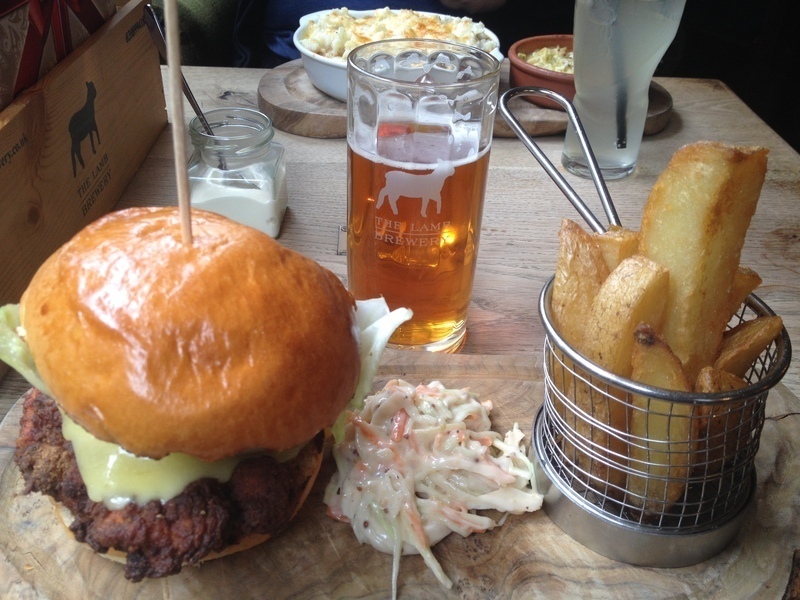 At the Lamb Brewery in Chiswick. 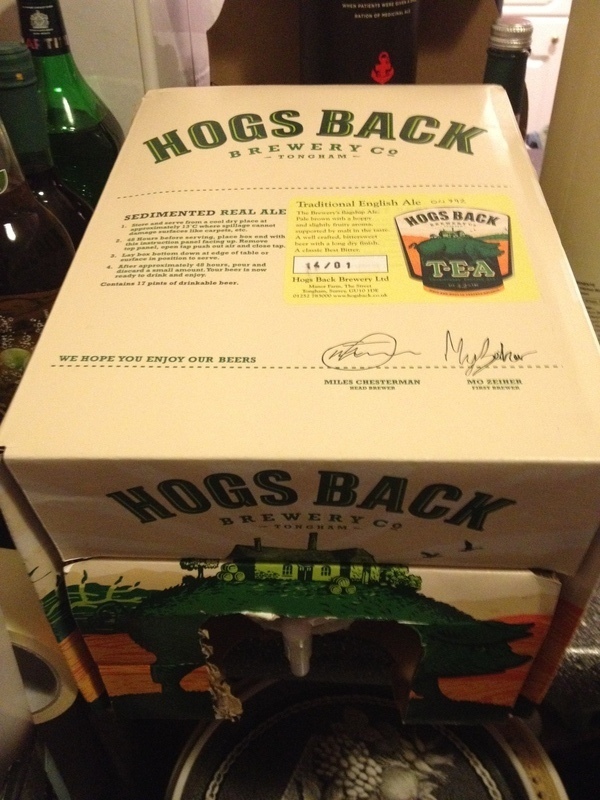 We started with Hogsback brewery Tea (4.2%) and also had their OTT (6%). A black lager from Rogue brewing (6%), black IPA from Windsor & Eton (7.4%) and a Stout from Partizan brewing(7.4%). Three variants from the Brewdog Paradox series, Arran, Jura and Xmas 2012 (all at 15%). 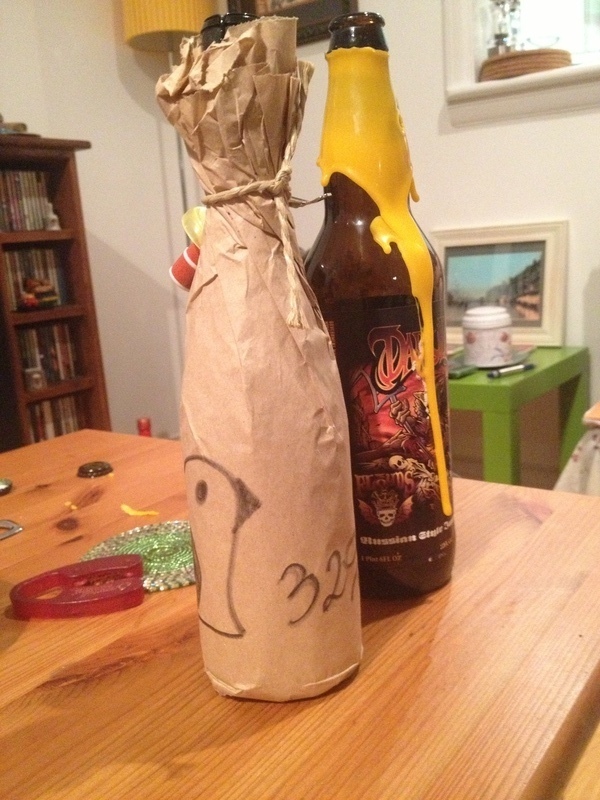 Now drinking the 3 Floyds Darklord 2011 (pictured right, 15%) whilst we contemplate the Tactical Nuclear Penguin (32%). 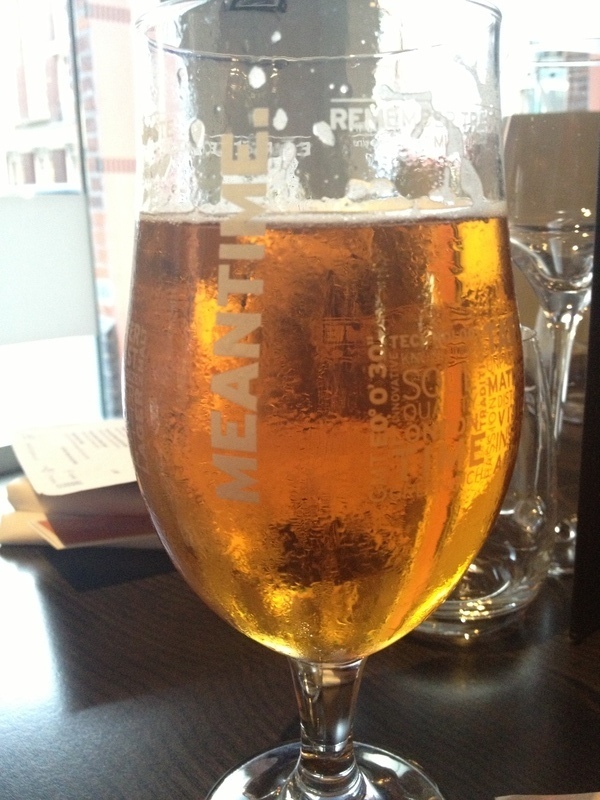 After the day I've had, this from @MeantimeBrewing is a welcome sight!